But here's something else that you might like! Our New 2019 Amazon Marketing Playbook! Succeeding on Amazon can be challenging, even for eCommerce veterans. Whether you’re looking to get started on Amazon or trying to improve results on your current business, this book's for you. 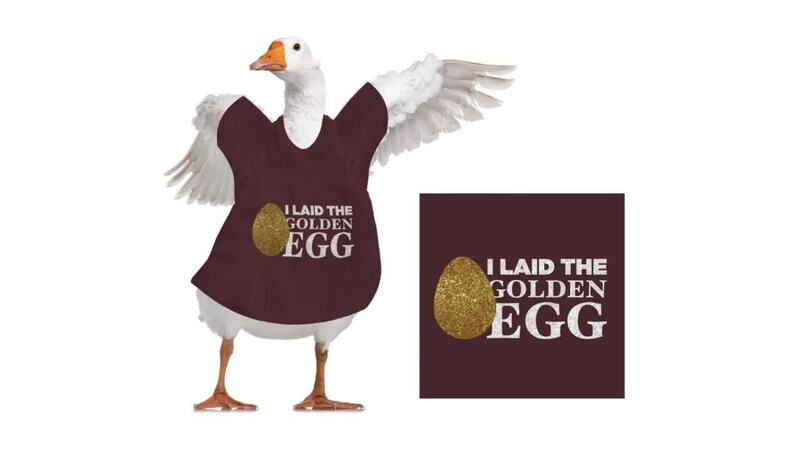 Now, let's get back to Geese in funny sweaters!